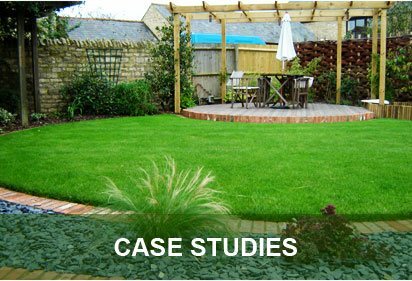 George Davies Turf use high quality equipment to guarantee fresh deliveries of turf in Cambridge each and every time, even in the humid summer months when shelf life is reduced considerably. We have our very own fleet of lorries, which are fitted with telescopic forklift trucks on the back, meaning we can deliver your turf to the right place at the right time. All of our turf is sourced from County Turf, the company that has supplied turf to the likes of Chelsea F.C, Manchester United and the Amsterdam Arena. We make it our duty to combine the best possible turf with fair and affordable prices. 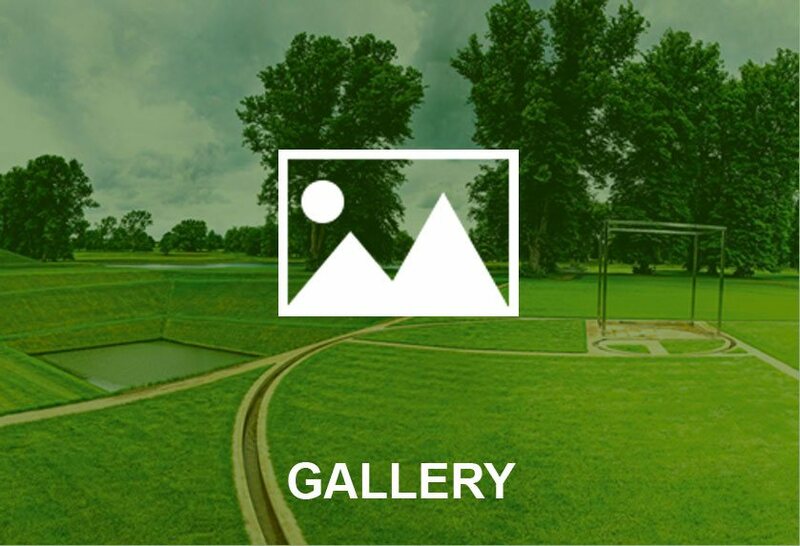 Greenscape is probably the most versatile of our products and it is suitable for all types of landscaping projects from domestic household gardens to golf tees. It roots quickly when laid and it is exceedingly hard wearing. 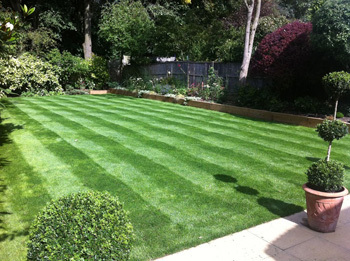 We’ve provided this turf for householders, builders, landscapers, landscape architects, local authorities and golf courses and our team is always happy to discuss your own needs to make sure you get the right turf for your landscaping project. Our team have been delivering turf in Cambridge all year round since February 2001 and our on-site 30ft chiller unit ensures turf can be chilled and kept fresh for at least 10 days, even in temperatures exceeding 30°C. 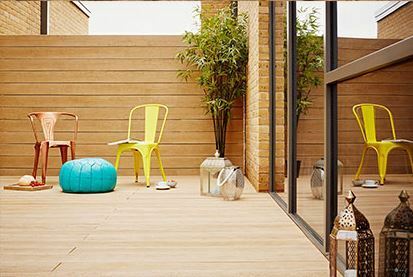 County Shade is a smart solution for those seeking turf that is designed to flourish in a shady environment, while it’s grown for a minimum of 18 months before harvesting. This turf is often used in municipal gardens and shaded recreational areas, such as racecourses and golf tees. County Greens is a luxury product supplied by George Davies turf and it’s only designed for golf and bowling greens. The density of this turf makes it the perfect bowling and putting surface. Our latest turf in Cambridge is RTF (Rhizomatous Tall Fescue) and it benefits from a great deal of wear tolerance and traction, and it recovers well. This product can grow in the harshest of conditions, including draught and waterlogging and it’s largely recognised as ‘normal grass on steroids’. 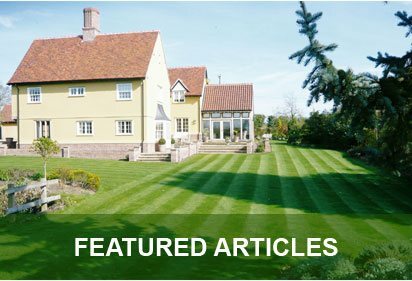 We regularly deliver turf in Cambridge and customers can rest assured that it will be distributed fast and efficiently and in excellent condition. 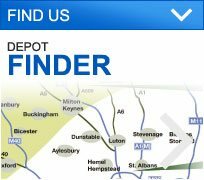 We also do free-loan equipment such as tractor mounted big roll laying frames for the largest orders whilst also accommodating the smallest of orders through customer collections at our two depots. In addition, we also provide bark mulch and topsoil in Cambridge. To speak to our team about your individual requirements get in touch with George Davies Turf today via email or by calling us on 01234 714555 or 01727 821 765.